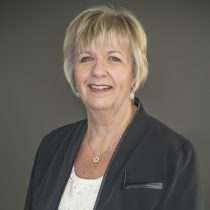 Jan French is Business Development Coordinator for Holzinger Team. She is responsible for development of marketing initiatives, implementation and delivery. Jan joined Cushman & Wakefield in January 2016, bringing with her 15+ years of valuable knowledge and experience in sales and marketing. As the Sales Manager for a national company in medical sales, marketing and training her consultative sales style increased annual sales from $250,000 to over $5 million in less than 10 years. Jan’s previous experience as a Nurse Manager for 16 years managing a large multi discipline clinic has been instrumental in her approach to dealing with people on many levels.